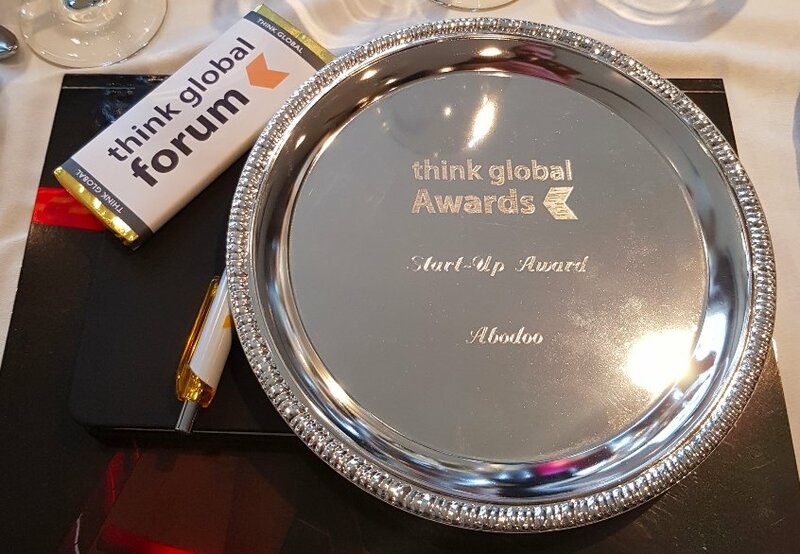 We are delighted to have been at the Think Global Awards taking place in both California and Dublin yesterday and it was simply fabulous to have won the Start-up award amongst some very strong nominees. A huge thank you to Simon Hodgkins and all the team at Think Global Forum for all of the support. Having been shortlisted previously among four very strong global nominees, the judging panel – made up of leading professionals from a broad array of industries – nominated Abodoo the winner of this prestigious Start-up award. Abodoo is a SmartWorking company pioneering a new way of working. They combine the core elements needed to address the very real issues facing businesses today. By bringing together technology, talent mapping infrastructures, local communities, skilled professionals, co-working hubs and private sector businesses, Abodoo are enabling and building an ecosystem allowing businesses to access and employ the most skilled workers regardless of their location. The forward-thinking business offers a simple to use and advanced recruitment technology platform that matches remote workers’ skills to the needs of employers. In 2018, Abodoo partnered with Vodafone Ireland in a bid to educate employers on the benefits and importance of SmartWorking. In addition, Abodoo provides direct support to the Gigabit Hubs initiative launched by Vodafone and SIRO and in the UK in 2018. A US launch is imminent. 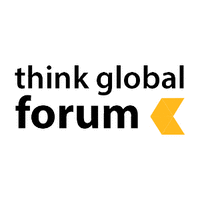 The Think Global Forum is a body of industry professionals designed to provide insights and thought leadership in the context of the globalization of products and services around the world. They highlight how important and critical it is in today’s marketplace to connect with a global audience effectively and efficiently. The awards are a way to recognize achievements in this area and to promote the awareness of thinking globally for individuals, communities, start-ups, small and medium-sized businesses, global brands and large-scale international organizations.